Home PEARSON, EDWARD. 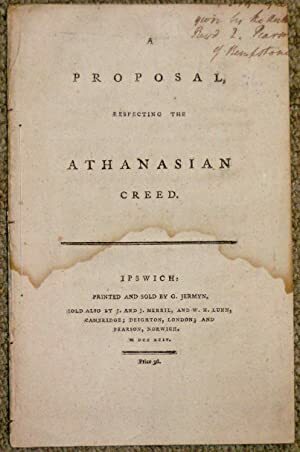 A Proposal Respecting the Athanasian Creed. 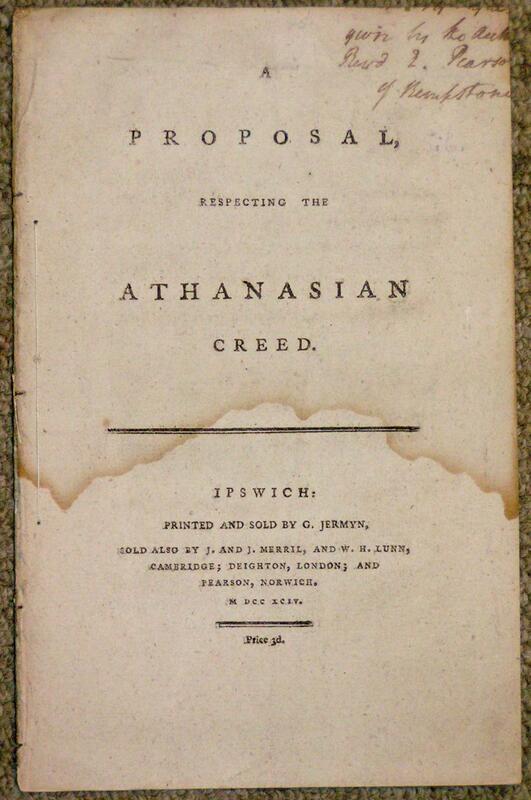 A Proposal Respecting the Athanasian Creed. Title: A Proposal Respecting the Athanasian Creed.